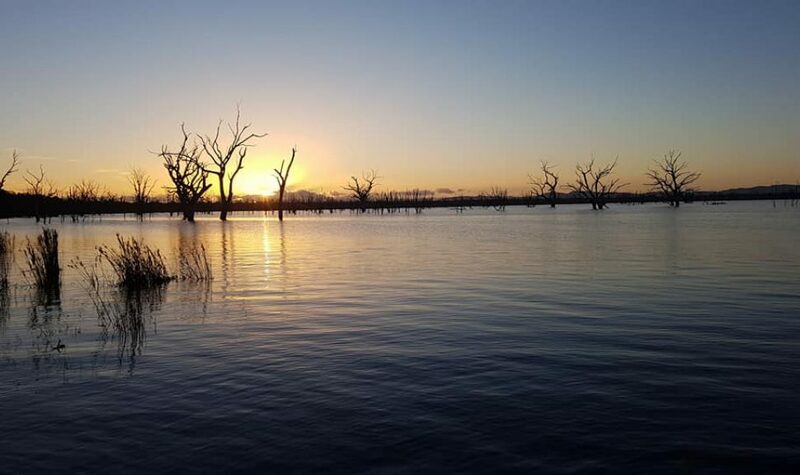 Lake Toolondo is one of the most popular spots for recreational activity in the Wimmera. The lake is best known for its trout fishing, along with many water sports and boating activities. Fishing: Trout fishing, yabbying and fly fishing are most popular at the lake. Activities: Swimming, fishing, water & jet skiing, power boating. Facilities: Toilets, boat ramp, caravan park.